A project to construct hundreds of new illegal Israeli settlement units in the heart of the Palestinian neighborhood of Beit Hanina, in occupied East Jerusalem, was reported to commence early next month. 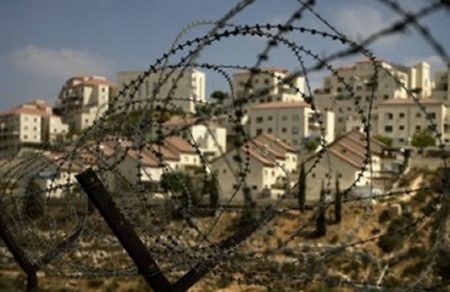 Sources reported that about 124 illegal Israeli housing units have already been approved for the project, out of a total of 324 units. The housing units are allegedly to be sold to ultra-orthodox Jews at reduced prices. A luxury five-room apartment of 124 square meters, with an open-sky balcony will cost only 1million shekels ($276,000). A correspondent of the news outlet confirmed that, during a closed political conference for Me’uchadim, Orange repeatedly said “It’s a finger in the eye of the Arabs,” referring to the new housing units to be built in a Palestinian neighborhood.